Fatah to children: Water the soil "with blood"
it will sprout a revolution"
"Teach your children to love the soil. Teach them that we live in misery. it will sprout a revolution." 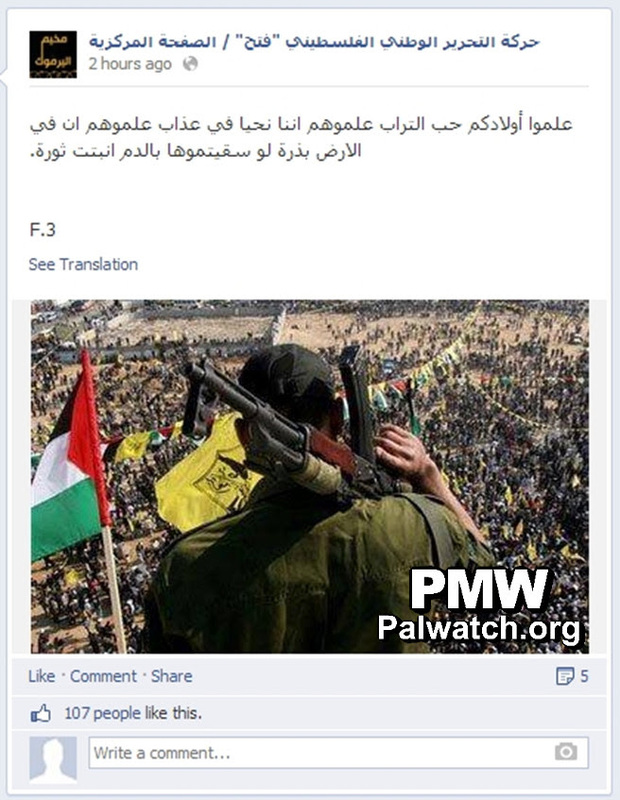 [Facebook, "Fatah - The Main Page,"
that without blood Palestine will not return." that draws the borders of the homeland." - Then you're a Palestinian!" The advisory board of the magazine includes PA Deputy Minister of Education Jihad Zakarneh and the Head of the Media Department of the PA Ministry of Education, Abd Al-Hakim Abu Jamous. 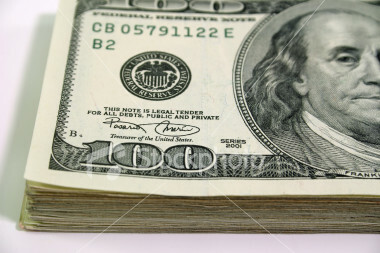 redeem you with my life." for the land of Palestine and to saturate our pure land with their blood." Click to see more examples of PA and Fatah promotion of dying for Allah and Palestine.